In any drama industry, it is very important for a drama-actor to stay consistent and choose their projects wisely in order to stay on top of their game. There are quite a lot of factors which deter the stars from maintaining their position and as the time progresses they lose their charm and fan following. Not choosing good scripts, appearing in every other drama which has no substance, not improving in terms of acting are the main factors which have negative impact on the actor’s career and as a result, they stop appealing to the drama viewers. This list is based on those actors who probably got a good break or a very hit project to debut in but as the time passed, their choices affected their careers badly. Some of these stars had huge fan-following because of the quality of their work but they resorted to commercialism, which left a bad impact on their career. Let’s have a look at all these actors who lost their charm over the period of time. Sanam Baloch was a huge star of our industry when she focused only on dramas. 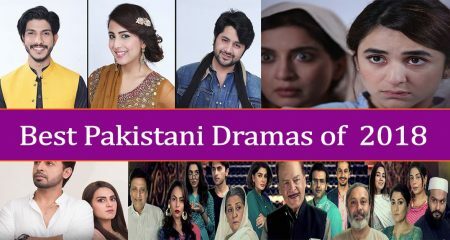 She has given so many super hit dramas and there was a time that it used to a done deal that if a drama stars Sanam Baloch, then it is bound to be amazing. This was the reason that all of her loyal fans were ecstatic when she announced her come back because they all expected something beyond brilliant along with Sanam Baloch’s spell-binding acting but we got Teri Raza in stead. A drama based on twisted character who resorted to Halala over love. The fact that Teri Raza not only had a weak script, everything about it spelled disaster with a capital D. Sanam Baloch not only looked aged, in the initial episodes she also made it too obvious that morning show hosting had badly affected her acting skills and she was clearly struggling to even convey basic emotions on-screen which used to be a piece of cake for her back in the day. 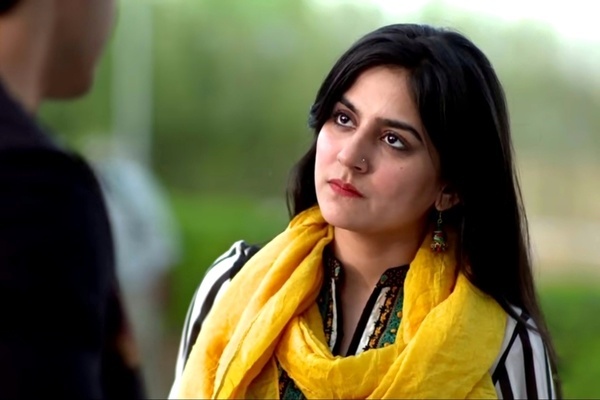 As the drama progressed, Sanam Baloch did come out of her hosting mode but there was nothing special about this drama, which made us wonder why she chose a disastrous drama like Teri Raza as her come-back project. It seems Sanam Baloch is now going to be seen in Hum TV drama serial Khaas and we’re not too sure what to expect, let’s just hope it does its name justice and doesn’t turn out to be quite Aam. Shehroz Sabzwari got a strong start to his career because his initial dramas did really well and were a launchpad to an amazing career but his choices were nothing short of a nosedive and ever since, we are waiting to see him in something phenomenal but looks like we’ll have to wait for quite some time. 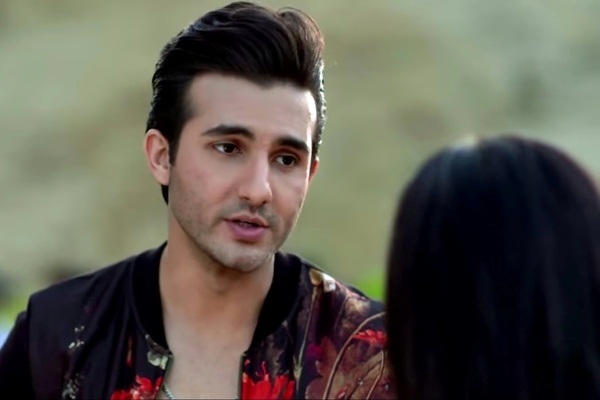 Shehroz Sabzwari has struggled with finding a good script where he can showcase his talent and it seems that he has settled for mediocre dramas which are suitable for 7 or 9PM slots. Shehroz Sabzwari has not appeared in any such prime time drama which was a super hit. His last was Teri Raza and we all saw how amazing it was. Shehroz Sabzwari has done quite a lot of work but unfortunately, none of that has left an impact. He also tried exploring the silver screen but even that was a disaster too, may be this is not meant for him and we feel for him. Ali Rehman’s initial drama Rishte Kuch Adhoore Se garnered a lot of viewership due to its controversial plot. His second project Mohabbat Abb Nahi Hogi was also a super hit which was liked by masses. 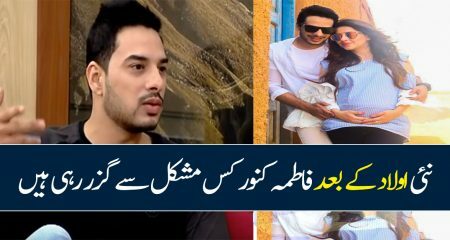 He then got a chance to appear in the biggest hit of the year Diyar e Dil and he did really well but looks like after Diyar e Dil, he couldn’t find a project that would wow the viewers. Ever since, Ali Rehman has done some films but when it comes to dramas, he has appeared in one mediocre drama after another and that is why it somehow seems to be a done deal that if Ali Rehman is starring in any drama, it is bound to be average. Probably this is why we don’t have much hope with his upcoming drama Khaas but here’s to hoping that it might impress us. 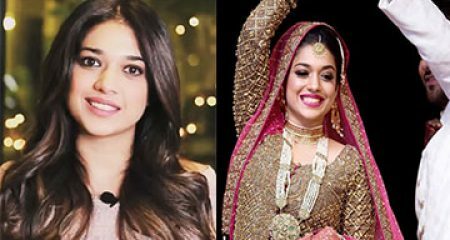 Sanam Saeed’s name in the cast of any drama used to act like a stamp of excellence but not anymore. Sanam Saeed appeared in one amazing and super hit drama after another where she effortlessly played such strong and substantial roles. Her raw and realistic approach towards her characters used to set her apart from her contemporaries and made the viewers feel and relate to her characters easily. Sanam Saeed did take a break but after coming back, she really has lost that drive, that charm which she used to have. It now seems that Sanam Saeed doesn’t care much about the scripts and signs her projects as soon as she sees that they guarantee a paid-holiday. Dil Banjara was one example where her character was boring and didn’t have much going for it but hey, she went to Nepal. 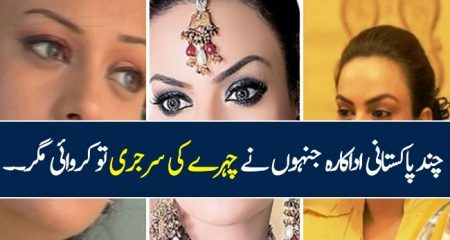 Now she is seen in drama serial Deedan and is using lightest foundation shade to make herself look like a Pukhtoon woman and again, a paid holiday up-North is any traveller’s dream. In Deedan, Resham is going through hell but her hair and makeup makes it appear as if she is ready to takeover the ramp and walk for a fashion week as a show-stopper. Sanam Saeed always kept her characters raw and real which was actually her strength but not anymore and we can’t emphasize enough that this new revamped image of hers is not doing wonders, at all. 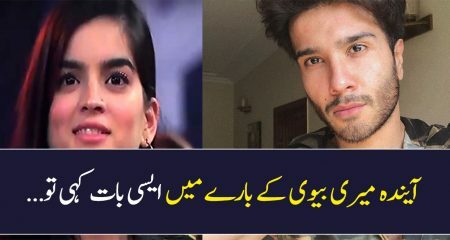 Sarah Khan’s performance in dramas like Alvida, Yaar-e-Bewafa, Nazr-e-Bad, Mohabbat Aag Si, Mohabbat.pk and Bela Pur Ki Dayan won her acceptance and recognition. The viewers expected more from her because Sarah Khan established herself as a serious performer by being part of quality projects and she gave quite a few solid performances back-to-back. 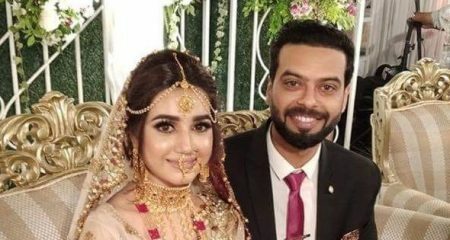 Unfortunately just when the viewers expected even more versatility from Sarah Khan, she was continuously seen playing the role of the bechari aurat in every other drama. Her roles did not offer variety and she was clearly being typecast. 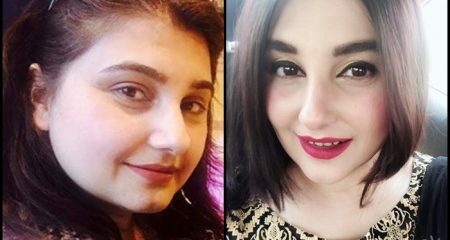 Ever since Yaar-e-Bewafa aired, Sarah Khan has been seen playing similar roles in many dramas. Mere Bewafa, Mere Humdum and Band Khirkiyan are some of her recent plays in which the characters Sarah Khan played were clichéd to the core. There was a time when Sarah Khan’s name guaranteed novelty but sadly that is not the case any more. 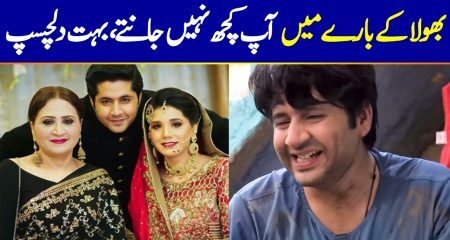 Most of the viewers started taking Agha Ali more seriously as an actor when he starred in plays like Digest Writer and Tum Yaad Aye. He was especially impressive in drama serial Tum Yaad Aye since he translated his character brilliantly on screen. After this play the viewers were eagerly waiting to see Agha Ali on screen again but with Andaz-e-Sitam everything changed. After this play Agha Ali was seen playing negative and shallow characters in all the drama serials that followed. 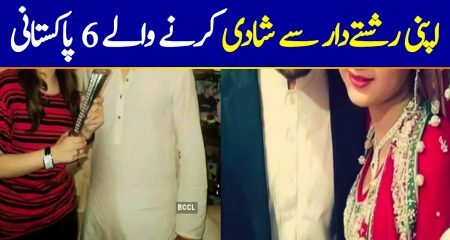 Even when he was seen playing such roles in dramas like Mere Bewafa and Band Khirkiyan, he failed to do justice to his characters. It won’t be wrong to say that Agha Ali’s performances in the recent past have been monotonous and disappointing. The fact that Agha Ali has been concentrating more on his looks than his acting is a little too obvious lately. He is a talented individual who is surely capable of doing better therefore we hope that he will choose his projects more wisely in the future. Aik Thi Misaal was the first drama in which Hina Altaf was seen playing a meaty role. She did complete justice to her character and made the viewers feel for the girl who felt lost and abandoned. 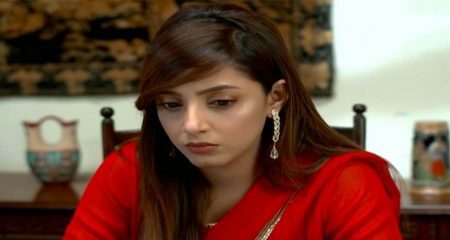 In drama serial Abroo and Udaari too Hina Altaf’s character were liked by the viewers. While losing weight and finding a new direction might have changed the course of Hina Altaf’s life otherwise, it definitely did not change the path of her career for good since she is now seen concentrating more on glamorous roles. Even when Hina’s character in Aatish was going through the worst phase, the make-up was always on point. Hina Altaf shared in an interview that she wanted to be part of challenging projects but right now her projects have been more commercial than challenging. We are waiting to see Hina Altaf play a role which is memorable as well as demanding. Hina Altaf has failed to establish herself as an actor who makes you want to watch their plays. Faisal Rehman is immensely talented and he is one of those very few actors who have been associated with the television industry for decades. Faisal Rehman has tons to offer yet he constantly chooses to be part of projects which offer no variation. 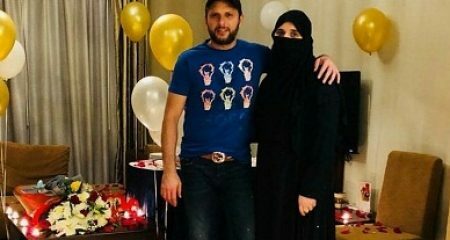 There are so many dramas in which he has been seen playing the role of a thankless, unfaithful and bitter husband. 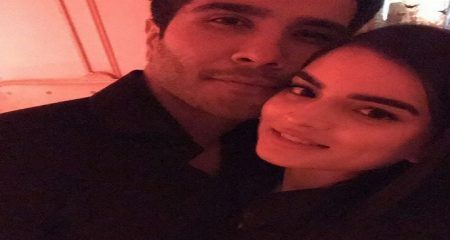 He is also continuously seen in dramas as the older married man who ends up having an affair with girls much younger than him. It is truly sad watching his talent go to waste playing roles which are all the same. Khoobsurat, Gumrah, Kesi Aurat Hoon Mei are some of the recent dramas in which he was seen playing similar roles. Do share your thoughts about the actors in this list and don’t forget to add more names. Which actors in your opinion have lost their charms in recent times?